Great authors and poets of the past have inspired Phyllis to read and write. They have a special place in her life. I was naturally thoughtful, and the leisure of long illness gave opportunity for many thoughts which were fruitful according to their kind in later years. When Bram Stoker started school, fully recovered, he excelled in sports. He graduated from Trinity College in Dublin in 1870 with honors in mathematics. At Trinity he was auditor of the College Historical Society and served as president of the University Philosophical Society when he wrote his first paper on "Sensationalism in Fiction and Society". Sensational he was in his writing. 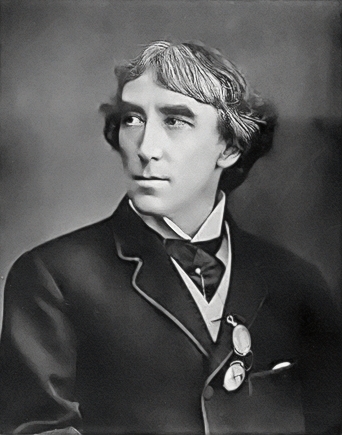 Early in his career, he wrote a review of the performance of actor Henry Irving as Hamlet. Irving invited Stoker to dinner and they became friends which was to strongly influence and further Stoker's career. Stoker became Irving's personal assistant as well as the business manager of the Lyceum Theater in London, which Irving owned. Stoker held this position for twenty-seven years. Early in his career, Stoker was a theater critic for an evening paper, the Dublin Evening Mail. His writing was of such high quality that he rose above the low esteem opinion society had of theater critics. His reviews were well received and opened society doors for him. 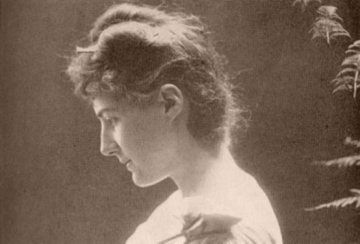 Stoker married Florence Balcombe in 1878. Florence was admired by all for her beauty. One of her former admirers and suitors was Oscar Wilde. It was after the wedding that Bram and Florence moved to London and Stoker began his career at the Lyceum. Through Henry Irving, Stoker was introduced to and became involved in London's high society where he met many notable people of the time. Stoker referred to himself as a "philosophical home ruler". He had a great interest in the politics of Irish affairs and believed in self-government for Ireland. The purpose of the Irish Home Rule movement was to be self governed yet still united with Great Britain. 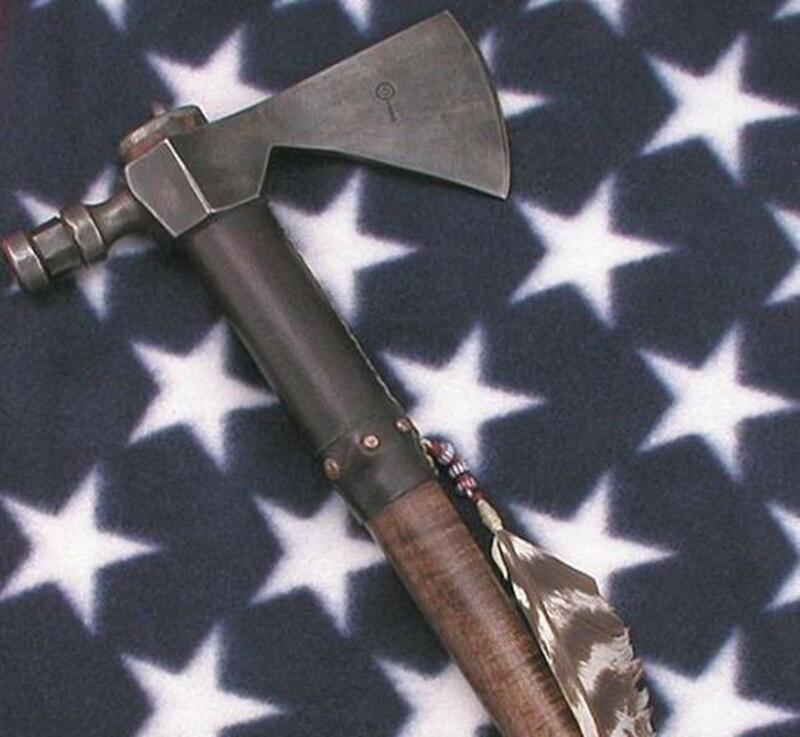 Stoker was a Liberal and believed that remaining a part of the United Kingdom should be achieved by peaceful means. Although the Home Rule had reconciled Ireland's past with the present, and made endeavors to providing alternatives for nationalist militancy, there was great opposition with the Conservatives and Ulster Unionists. Stoker was raised as a Protestant in the Church of Ireland, yet was very much interested in the occult, the supernatural and vampires. 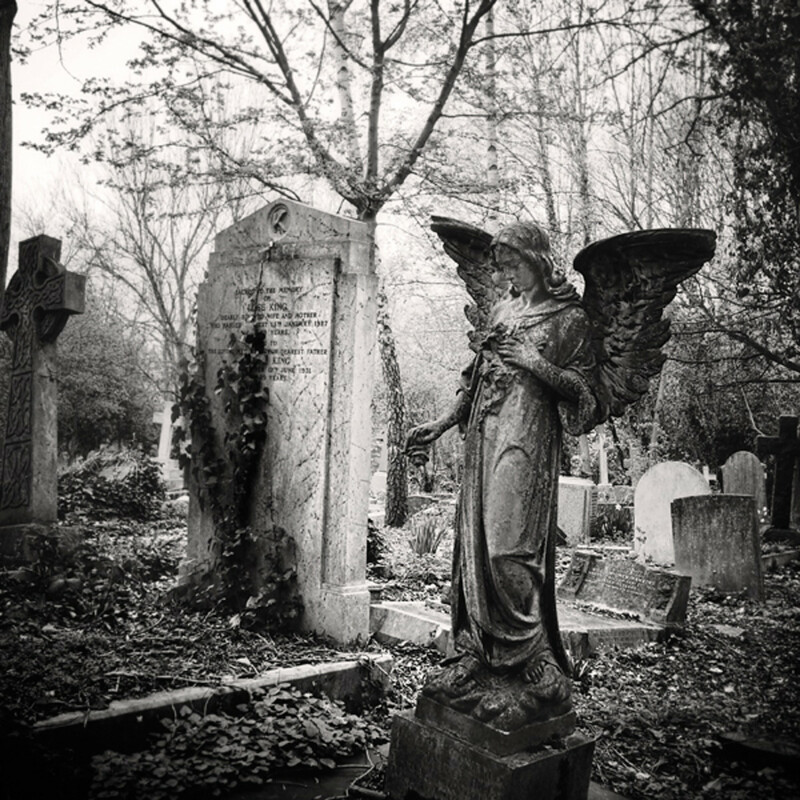 His research and study of European folklore, mythology and vampires occupied many years of his life. 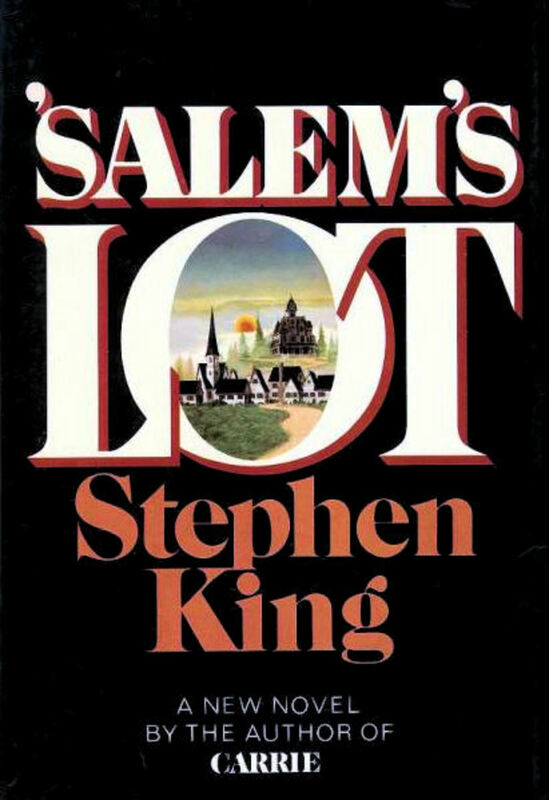 Stoker’s books are in the Gothic horror genre. He wrote twelve novels, many fictional short stories and some non-fiction books. 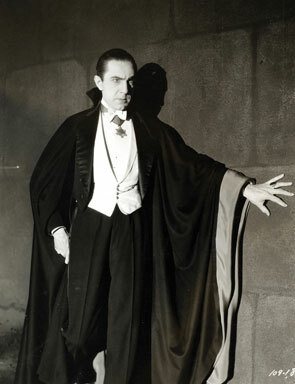 Yet he is best known for creating Dracula, the hated, feared and blood sucking vampire that captured victims with first his irresistible charismatic personality, superb sophistication, then his supernatural powers. According to scholars, there are many possibilities as to what or whom inspired Stoker to create the character. As to the setting of Dracula's abode, that may have been inspired by a visit he made to Slains Castle in Aberdeenshire, Scotland. Henry Irving, with his charismatic personality and sharply defined features may have been an inspiration for the appeal of Dracula that women were drawn to. Another friend of Stoker's, Armin Vambery, a Hungarian writer, may have been an inspiration with his telling of the Carpathian mountains and the dark stories from that area. Vlad III Tepes Dracula from the House of Draculesti was also a possible inspiration for the character of Count Dracula. 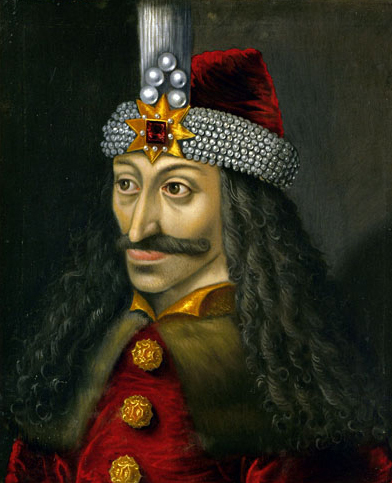 In his book Stoker did write about the Dracula who fought against the Turks, and was later betrayed by his brother - historical facts that definitely point to Vlad III Tepes. 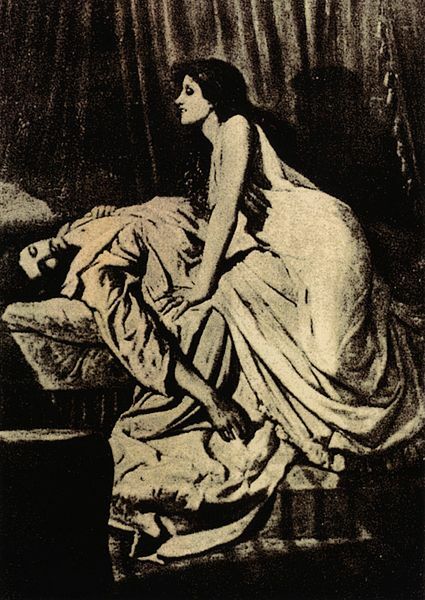 There are many other speculations as to how Stoker found inspiration, but overall it was his own creative imagination that brought together the ever popular story of Dracula. There are bats and there are vampire bats, but are there vampires that can shape-shift into bats? And are there really vampires, like Dracula, the kind that Bram Stoker wrote about? Well, just for starters, go to the history of documented vampire happenings in Serbia. One of the earliest documented case of vampire suspicions happened in Serbia after a man named Petar Blagojevic, a peasant, died in 1725. People believed at the time that Blagojevic was a vampire who returned from death and killed nine villagers. When several deaths followed the death of Blagojevic and his son was brutally murdered by an unknown person, hysteria spread like wild fire. The villagers demanded that the local priest should go with them to dig up the body of Blagojevic and witness as they destroyed the "vampire". The villagers said that if the body was still growing hair and fingernails and there was no apparent decomposition, then that would prove he was a vampire and should be destroyed. On close examination the proof was obvious. The beard had grown, there were new nails and skin and no decomposition had occurred. There was also dried blood around the mouth. They staked the body through the heart which caused fresh blood to flow from the mouth and ears. They then burned the body. From ancient times the folklore of vampires around the world is full of the hideous undead who stalk at night the familiar homes and villages of their families, killing and destroying with vengeance. Unlike Bram Stoker's Count Dracula, these creatures are without manners, charisma or aristocracy. They have no preferences of who they attack. Yet, it seems regardless of their character or personality, all vampires must return to their coffin and close the lid before the morning sun hits them and turns them to dust forever more. Myths abound about the vulnerabilities of vampires. A stake driven through their heart when they are inactive in their coffins will surely end their eternal damnation. Or a silver bullet, shot accurately will stop them and drop them. Do you believe vampires really exist? Yes, I do. Can you give some proof in the comment section for their existence? How, do you ask, can one protect thyself from a vampire? Well, for one thing, they hate garlic - they simply cannot stand the smell! Wear a string of garlic around your neck, eat lots of garlic, bathe in garlic, rub it all over everything! Carry a mirror with you everywhere you go at night, especially down those dark eerily quiet corridors that have that dreadful music coming from nowhere. Vampires hate to see themselves, so be ready to flash that mirror right up in their faces. It will scare the beegeesus out of them! A crucifix will always protect you. It is very powerful and can overcome the powers of the vampire. Holy water splashed on them will destroy them slowly and tortuously. You can, if you have not already turned to run like the dickens, watch them wreath in horror. If you are lucky enough to find a vampire's coffin during the day, and have the guts to do it, open the coffin, steal the sock off the left foot, fill it with stones and toss it in a river. That will surely end the existence of the unholy creature. But, wait! While you have the coffin open, you can also cut off the vampire's head as added insurance that you have destroyed him. There are many other ways to destroy vampires and it might be wise to keep a journal on all the ways of overcoming them -- if you believe in them, that is. That your priests delight in, useless prove. Ah, e'en Earth can never cool down love!" Thank you for reading my article. Your opinions are important to me and let me know your interests. This helps me to offer more of your favorite subjects to read about. Your time and interest are very much appreciated. I hope to hear from you in the comments section below. I write on several different subjects, all evergreen articles. You can read more about me and see more articles I wrote by clicking on my name by the small picture of me at the top right of this page. Blessings and may you always walk in peace and harmony, softly upon Mother Earth. Civil War Reenactors In "Abraham Lincoln, Vampire Hunter"
Hi Kim. I believe Bram Stoker would be a bit surprised yet quite proud of his creation -- this is interesting to ponder on. Thanks for stopping by to read and comment. I appreciate it. Hi Phyllis. What a great job of bringing Bram Stoker to life for us. I wonder what he would have thought of the Dracula phenomenon we still see to this day and how timeless his story has become. Thank you for sharing. Kim. Hi Tamara. Gary Oldman's portrayal of Dracula was superb, you are right. With Anthony Hopkins and the rest of the cast, it was a great production. Thanks for reading and commenting, Tamara. I still remember vividly the Gary Oldman's superb performance. In such old stories/legends special movie effects and make up can really make a huge impact, although I would enjoy the black and white version just the same :) Great hub Phyllis! Thank you so much Jan. I had fun writing it and glad you enjoyed it. I appreciate your reading and commenting. Oooo Phyllis. I love this spooky hub. I'm a fan of the vampire and have always loved Dracula movies. I was really into "True Blood" for several seasons before it became too gratuitous, but I digress. You've done an excellent job here with providing us with the background of Bram's Dracula. This was very informative, so much I didn't know. I also love your presentation and writing style which made it fun to read. You skillfully walked the line of telling a horror story while sharing history and folklore. I really enjoyed it. Voted up and interesting. Terrific job, Phyllis! I was entertained and interested from word 1. Voted way up and more, plus pinning to my Halloween and Spooky Stuff board. Many a time, Sheila, I had to steal the left sock and .... LOL Yes, that one is quite odd. A real hillbilly from the Ozarks told me that years ago. The first time I saw a picture of Bram Stoker I was really surprised. I always imagined him to be a bit like Dracula. He was a very interesting person. Thanks, Sheila for the comment -- I really appreciate it. Very interesting. I'm one of those avid readers who seldom takes the time to read even the short author bios on the book covers, but I love reading more in-depth about them when I come across articles such as this one. There was a lot here I didn't know about Bram Stoker. I also enjoyed reading the vampire lore you provided. Most of that I knew, but the sock filled with rocks is new to me. I'll have to try that if I ever run across any vampires. Hi again, DDE. I am so glad you enjoyed reading about Bram Stoker. He was quite a good writer. Thanks for the read and comment, I really appreciate it. He Genna. Thank you so much for reading and the wonderful comment. Yes, Bram Stoker sure had an imagination for the horror story. "Bram Stoker's Dracula" was a well-made movie. Thanks again for the visit, Genna. I appreciate it very much. An amazing insight of the Creator of Dracula I so much enjoyed reading more about Bram Stoker. I’ve never watched Dracula movies with the exception of “Bram Stoker’s Dracula” because I am a fan of Gary Oldman. I was astonished at the mind that could create such horrific scenes…what an imagination! It was so interesting to learn more about the remarkable man behind those words. Excellent hub, Phyllis. Voted up and more. Thank you, Jodah. That story of Blagojevic really is interesting. There are some medical facts about a corpse that people in those times did not know about, but, I did not want to get technical and go off track -- I was having too much fun in keeping with the vampire hysteria of the villagers. 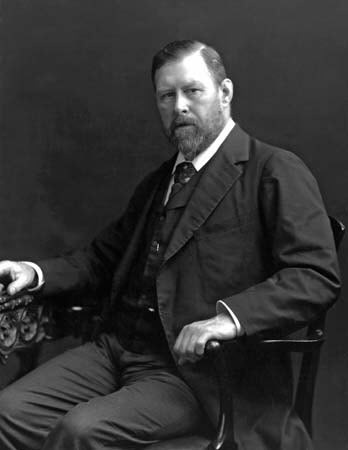 Bram Stoker was a very interesting person with a great talent for writing, also a magnificent creative imagination. Thanks for the visit and comment, Jodah. Very comprehensive article about Bram Stoker, Dracula and vampires in general Phyllis. 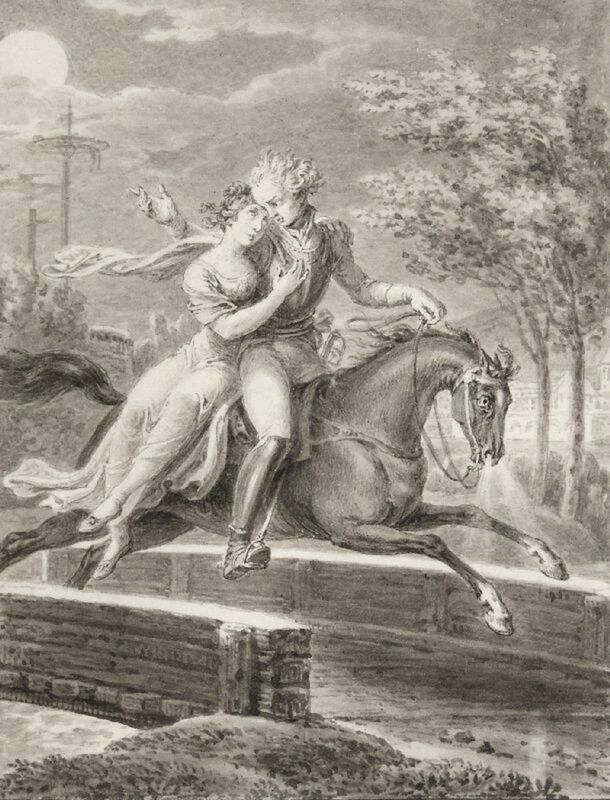 Particularly the story of Blagojevic. I found that very interesting. Voted up.